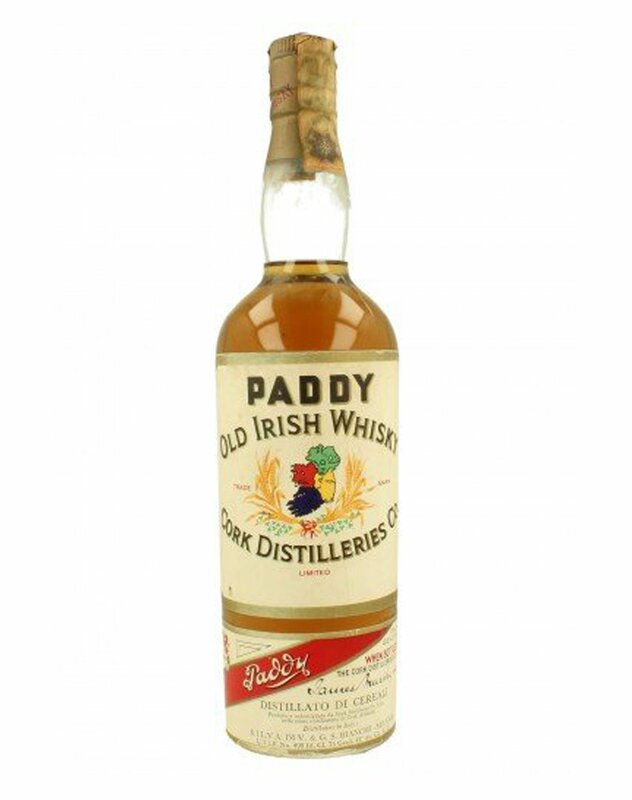 This bottle of 10 Year Old, Paddy Whisky from the 1960s is a real collector’s item. 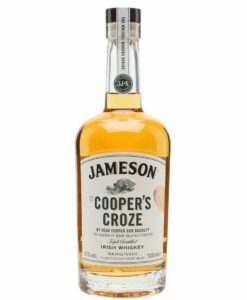 Not least for the fact of it’s missing ‘e’! 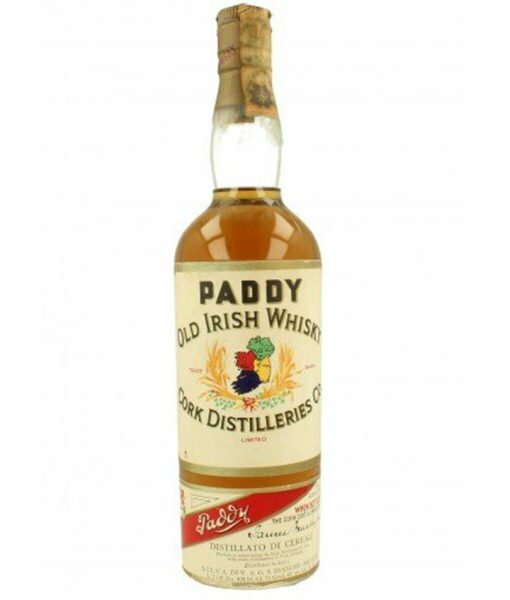 This bottle of Paddy Old Irish Whisky is a real collector’s item. 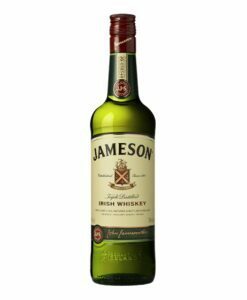 Noticeable is the missing “e” from its name, a representation of the fact that such differences are only a recent and quite inconsequential matter. 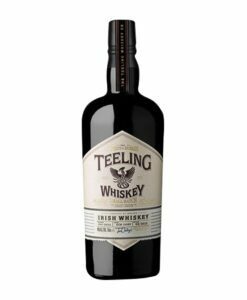 The liquid inside is what always matters, to paraphrase Shakespeare, an Irish whiskey by any other name tastes just as sweet. 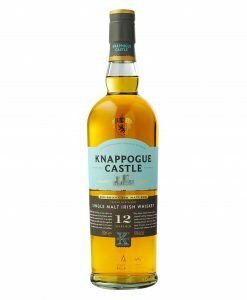 The same would go for this 10 year old from the old Cork Distilleries Company. 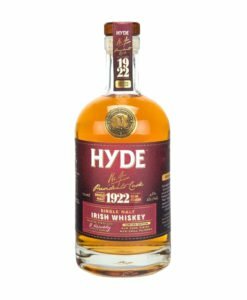 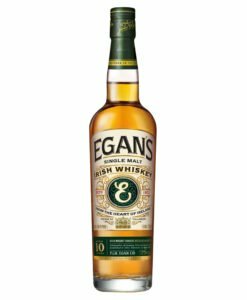 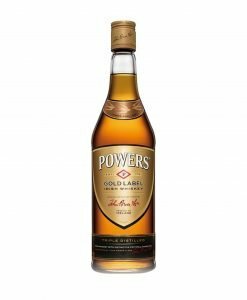 Bottled in the 60s, before the joining with Powers and Jameson, this Paddy is a representative of Cork’s fine distilling tradition which ended up being overshadowed after the merger with the larger Dublin distillers. 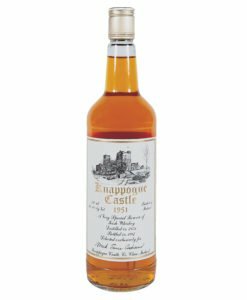 Though not known internationally it remained the rural household whiskey of choice until relatively recent times.